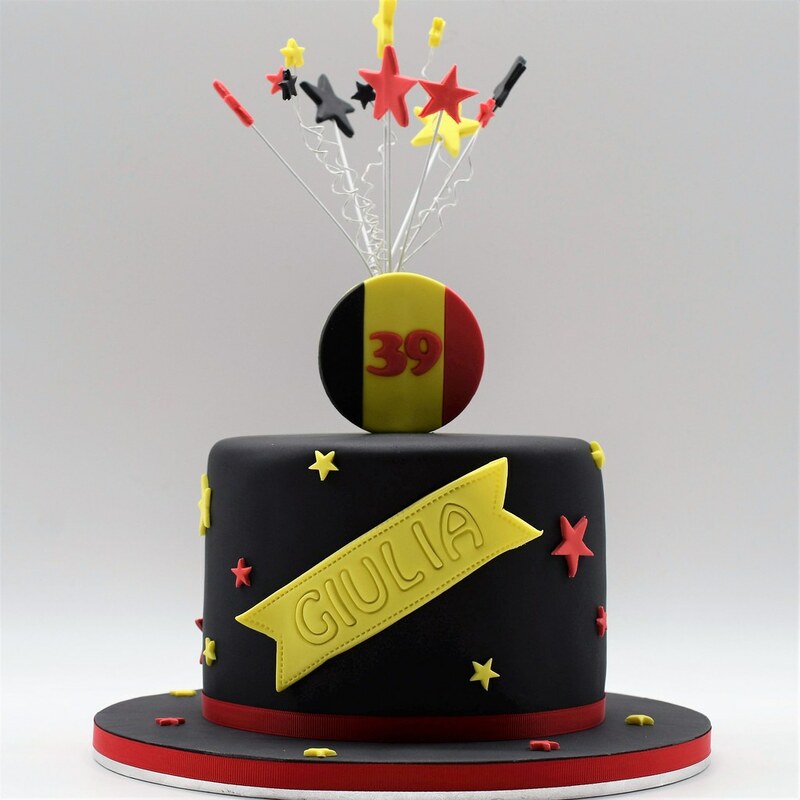 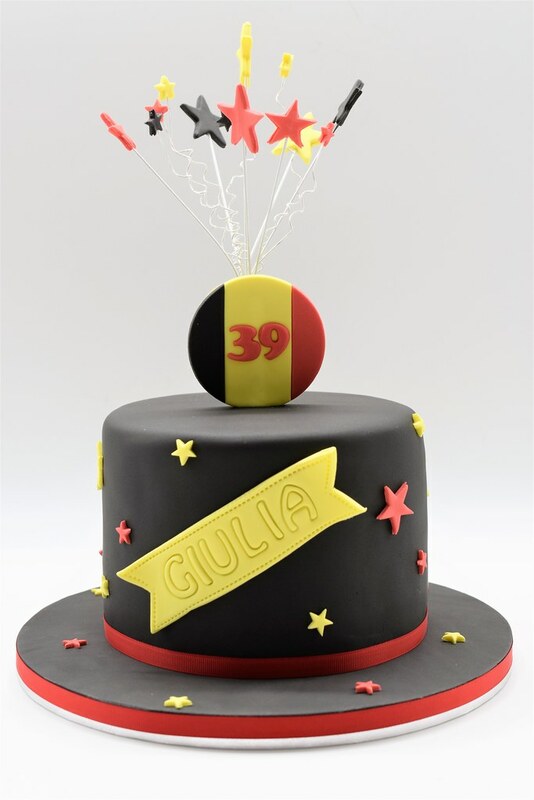 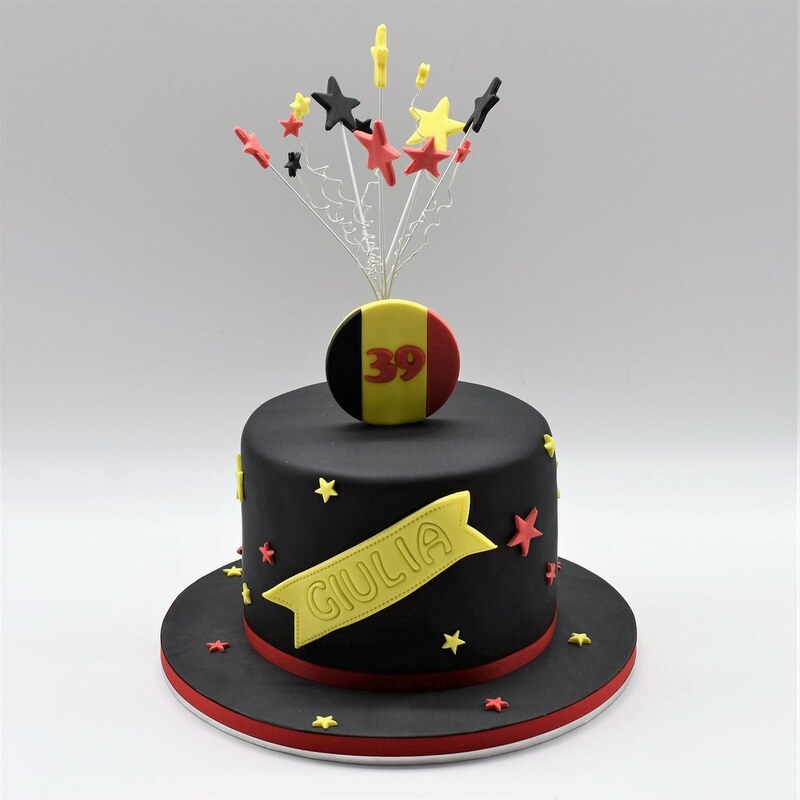 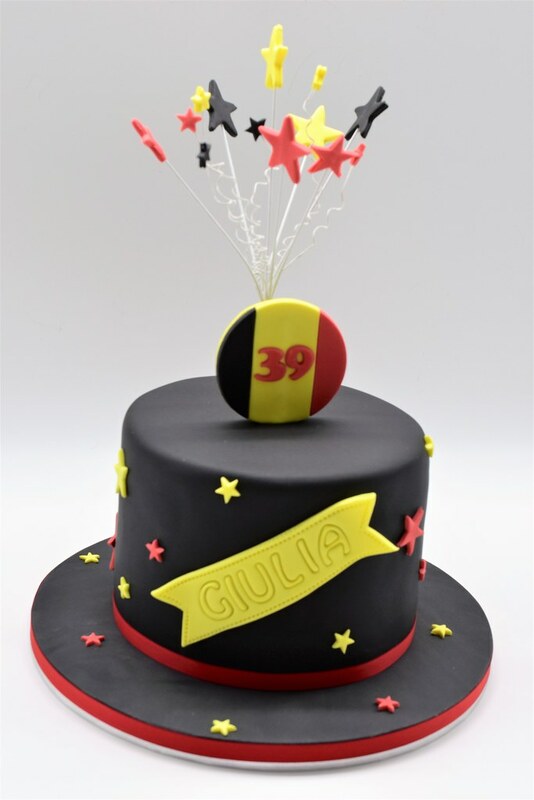 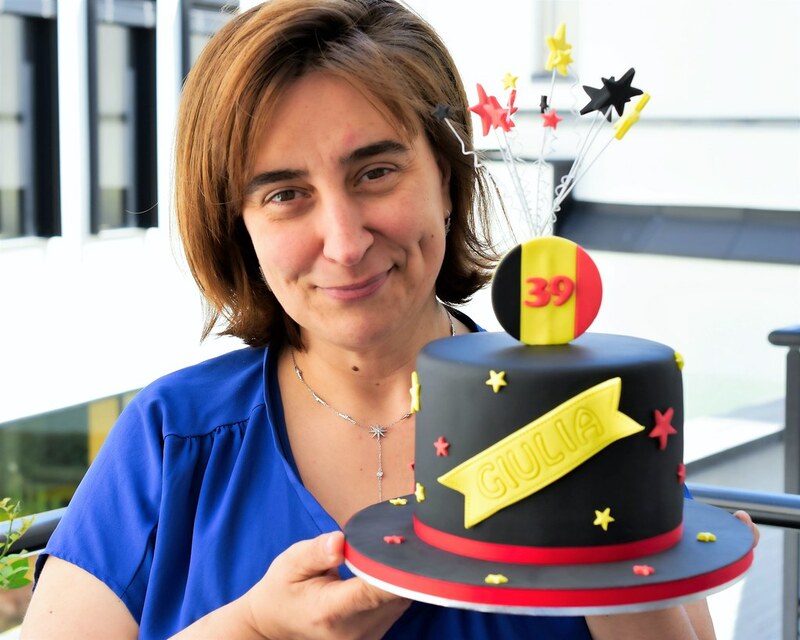 Need a Belgian birthday cake? 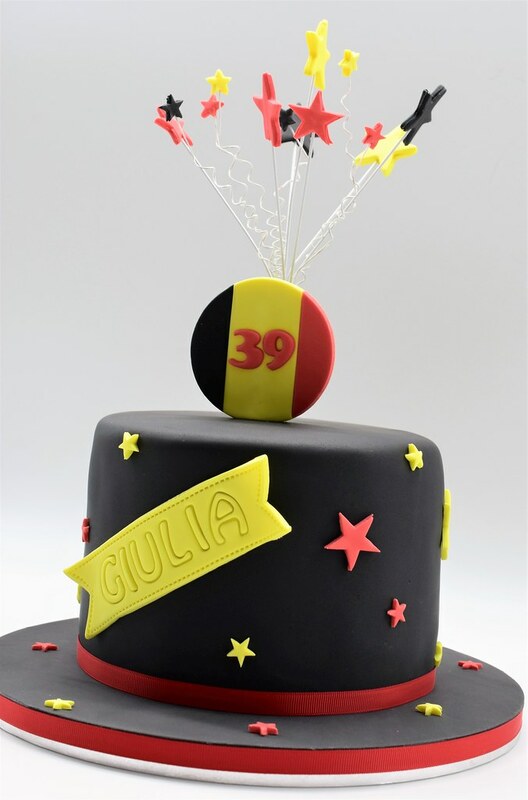 Please note that we are not a pastry shop! 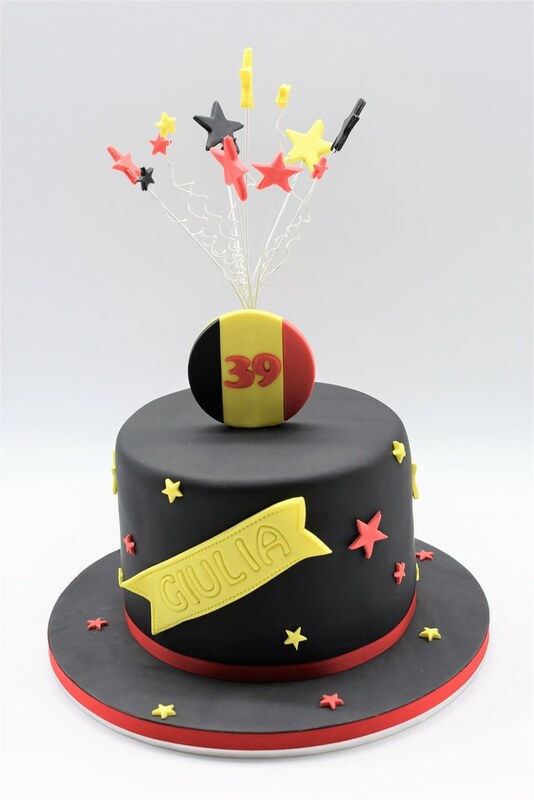 Too many visitors still think that they can pop up to our place and buy ready-made cakes… That’s just not the way it works! 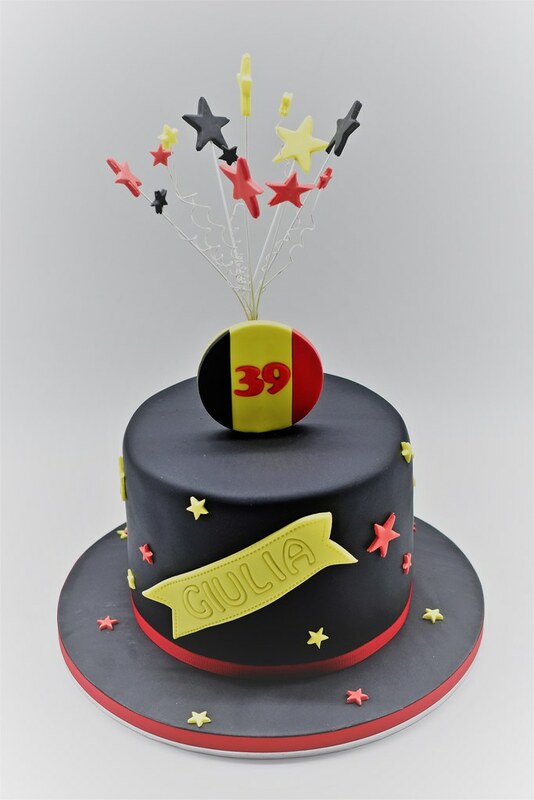 I design personalized and custom-made cakes on special order for all your private and corporate events. All my cakes are personalized so cakes must be ordered a minimum of 5 days in advance. 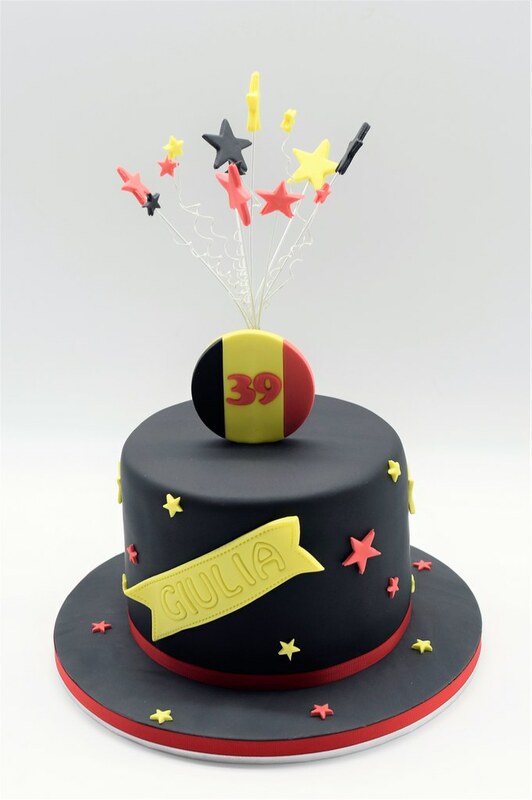 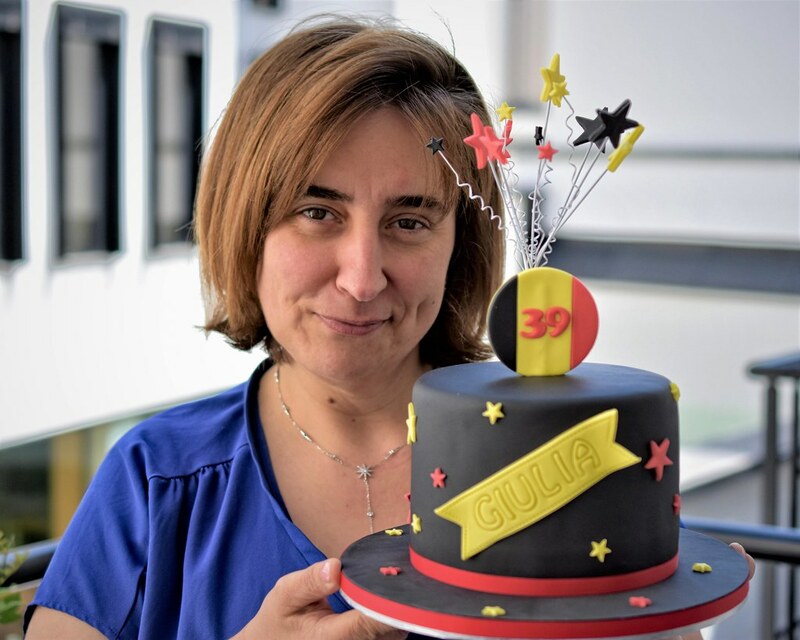 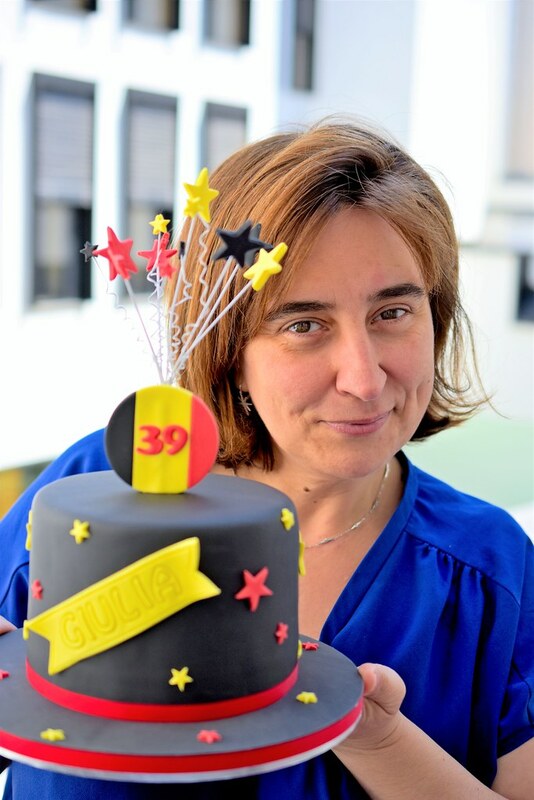 Don’t call me if you need a Belgian birthday cake for today or tomorrow!